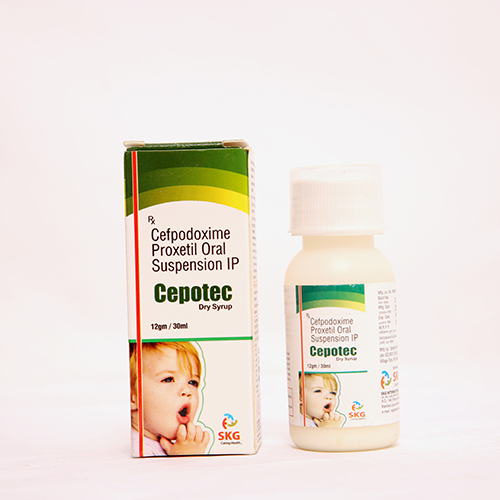 Cefpodoxime is a third-generation cephalosporin (SEF a low spor in) antibiotic used to treat bacterial infections and its kinds also known as a cephalosporin antibiotic. 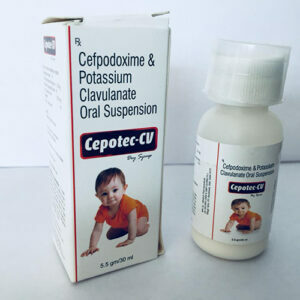 The drug helps prevents the growth of bacteria which causes problems like gonorrhoea, pneumonia, sinusitis, bronchitis, cystitis, ear infections and tonsillitis, etc. Infection caused by bacteria can be easily solved but viral infections like common cold, flu etc are not meant for these. 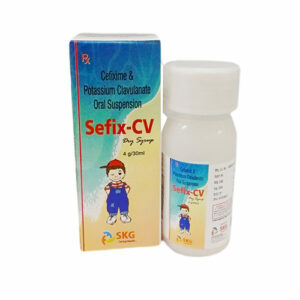 Dry syrup dosage is available here which is to be taken orally at the prescribed time and dosage under doctor’s guidance.